Lora point to point (p2p) data link with RS232 and RS485 port. AppconWireless technology limited is a global provider of wireless RF modules and radio data modem for ISM band at sub-GHz frequency. 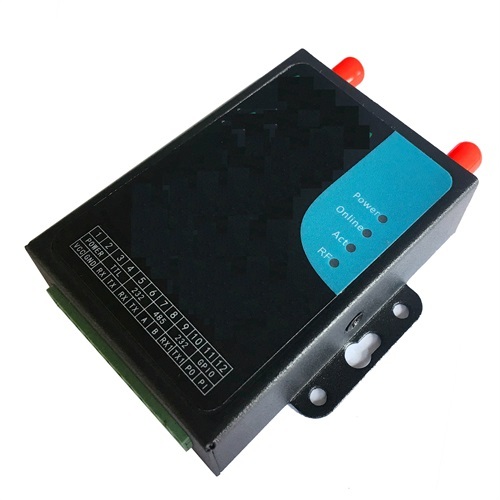 Founded in 2005, the China-based company designs and manufactures RF transceiver products for wireless data logging, remote monitoring & control, wireless alarm & security systems, intelligent traffic, industry automation, smart telemetry, M2M application and arduino platform. AppconWireless products help deliver RF communication efficiently and reliably. 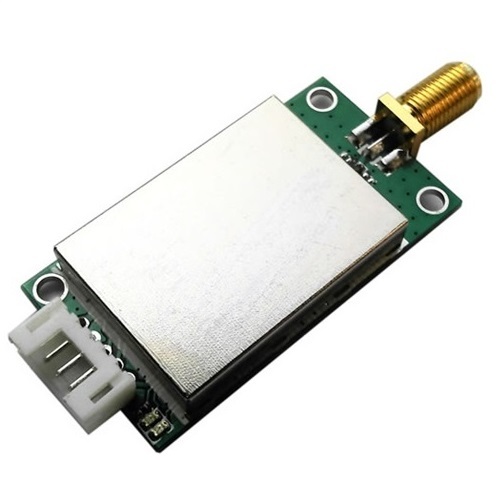 As years of research and development, we commit to provide full series of high quality wireless transceiver module with operation in the license-free ISM/SRD bands at 433MHz, 868MHz and 915MHz. In addition, AppconWireless is the ADI, SEMTECH and TI short range RF third party design cooperator. We closely collaborate on the product design with the chip manufacture. Our products are wildly exported to all over the world, such as North & South America, West Europe, and South Asia. This is an alarm system based on a Rapberry Pi acting as alarm center and one or more Arduinos as remote stations. 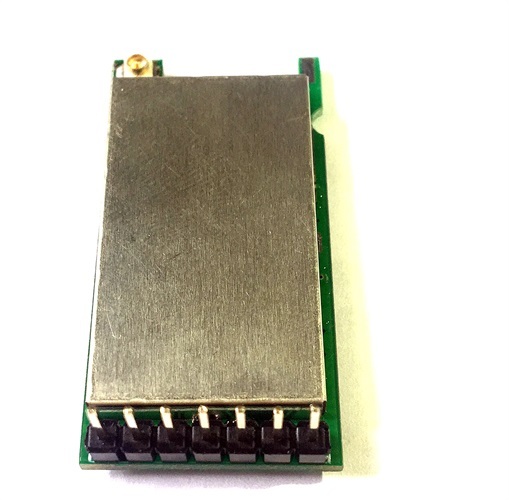 Remote stations communicate with the alarm center through RF1276D27 module.The lora radio achieves over 7km in the urban area. 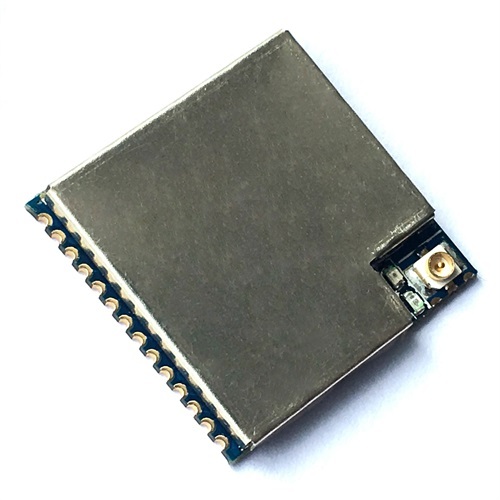 This is an Arduino project based on GPS module and LoRa RF1276 radio module.It is simple GPS tracking solution adopted lora for the data logger.In the test, the lora radio RF1276 achieves over 11km in the coast area. This is an HAB(high attitude Ballon) appplication based on a Arduino Pro and GPS module. It adopts LoRa radio module RF1276 as the wireless telemetry.It achieves 4.6km altitude and distance of 56km in the application at the first flight.